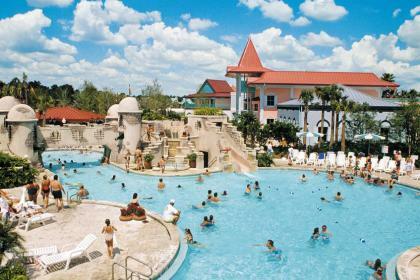 Disney’s Caribbean Beach is currently undergoing refurbishments. You may see and hear construction work during your stay: During this time, multiple construction projects will be seen and heard throughout the resort, but noise should not be heard from Guest rooms between dusk and 9:00am. We have embarked on creating a new transportation system, Disney Skyliner, which will give Guests a bird's-eye view of Walt Disney World Resort while traveling via gondolas. 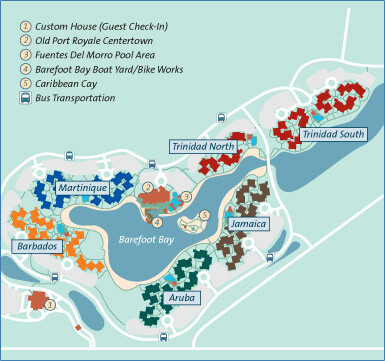 During this time, multiple construction projects will be seen and heard throughout the resort, but noise should not be heard from Guest rooms between dusk and 9:00am.- Ongoing until further notice. 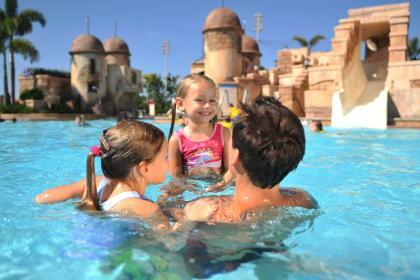 Relax, kick-back and enjoy your Disney holiday Caribbean Disney-style! 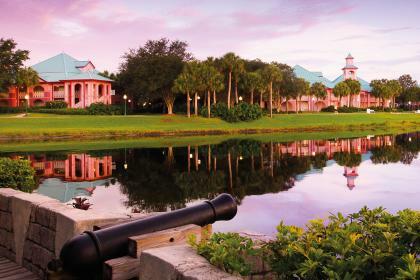 Disney's Caribbean Beach Resort consists of five bright and vibrant coloured "villages" , aptly named after popular Caribbean islands such as Aruba, Jamaica and Trinidad, all of which surround Barefoot Bay the resorts 45-acre lake. Each of the villages are made up of clusters of two-storey buildings that blend cool pastel walls, white wood railings and vividly coloured metal roofs. 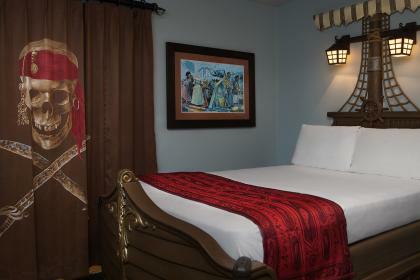 For those of you wanting something a little different some of the resorts guest rooms offer a pirate-theme. 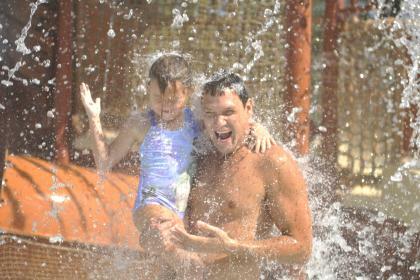 Dive into fun at any of the six heated pools each village has to offer along with a playground, cabanas and hammocks are also available for fun and relaxing times in the sun. 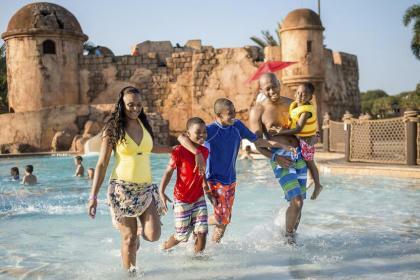 Why not enjoy the swashbuckling adventure at the feature pool located within Old Port Royale complete with water slides, waterfalls and shooting water cannons for endless hours of fun. 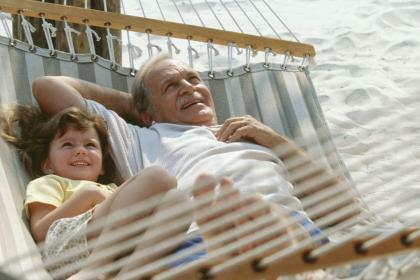 There are bikes for hire, nature trails, a lively shopping bazaar, food courtand table service dining making this the perfectall-roundfamily destination. The resort offers a variety of dining options for breakfast, lunch and dinner. Centertown, a dining location, will serve an all-you-can-eat buffet for breakfast and dinner. You will also find a selection of grab 'n' go meals in the three new island markets, located in the Aruba, Jamaica and Martinique regions of the Resort. An additional à la carte menu will be available at mobile food vending locations . 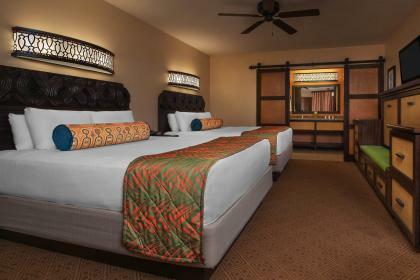 In room diining is also available. 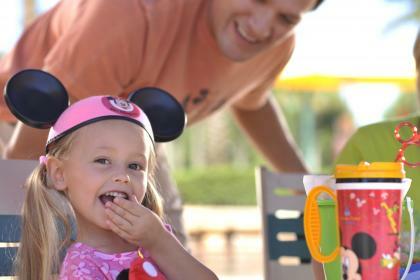 Disney dining plans will be accepted. 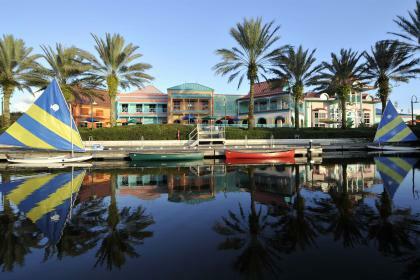 If you're not soaking up the Caribbean ambience then no doubt you'll be at one of the magical Disney parks. 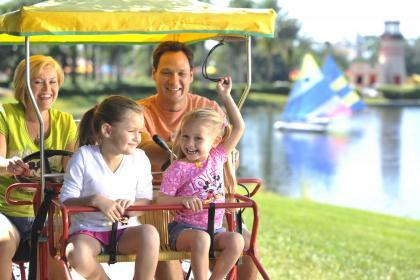 Take advantage of Disney's Complimentary Transportation to the Walt Disney World Theme Parks. Epcot and Disney's Hollywood Studios can be found close by and with the Magic Kingdom Park, Disney’s Animal Kingdom Theme Park and their state-of-the-water parks all in close proximity; your days on your Disney holiday will be fun-filled and magical! Get your taste buds going at this quick and casual food truck - serving breakfast favourites such as pastries and sandwiches, later on you can choose many items that include burgers & fish tacos and sample the American and Cuban cuisine. Enjoy an all-you-can-eat buffet at Centertown. 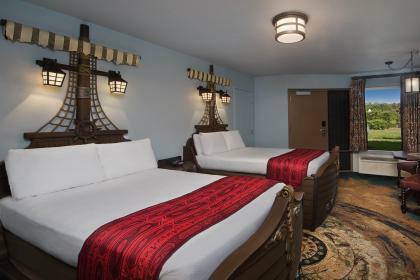 At each mealtime you can choose from an assortment of tasty island-inspired dishes. Available for breakfast and dinner only. Snack stations are conveniently located in the villages of Aruba, Jamaica and Martinique - serving delicious choices of light snacks like sandwiches, salads, pastries and fruit.